In this list we’ve rounded up some great gift ideas for your feline friends and people who love cats! You may also pick up some of these gifts at discounted prices this weekend. Would you love to give your kitty a piece of spring in February? 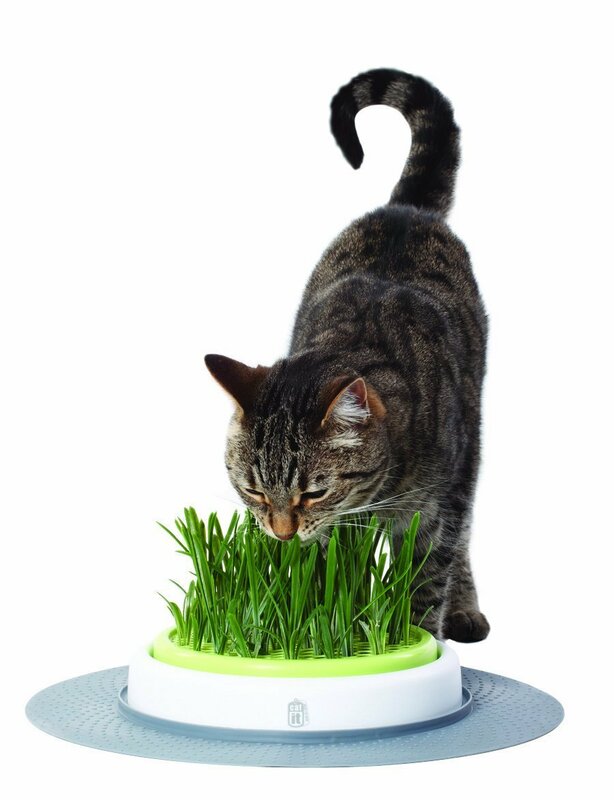 This Grass Garden Kit brings outdoor nature inside to indoor cats. 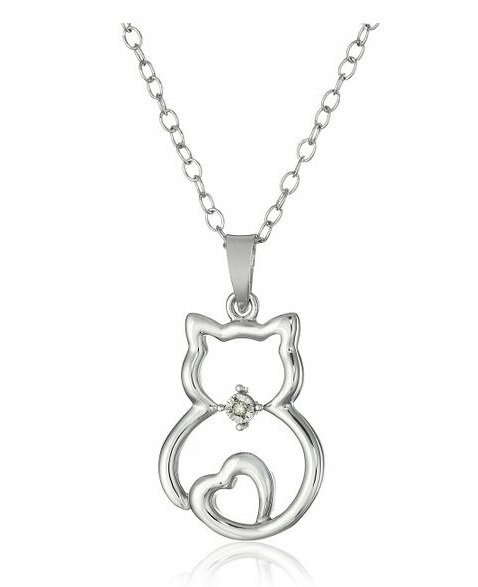 Here’s another beautiful gift idea for women who love kitties. 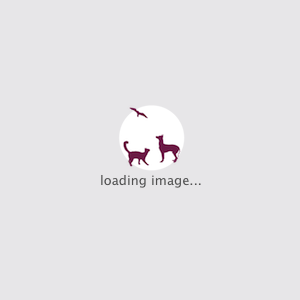 Improve your cat’s feeding experience with this adorable cat bowl. Lots of colors and designs! 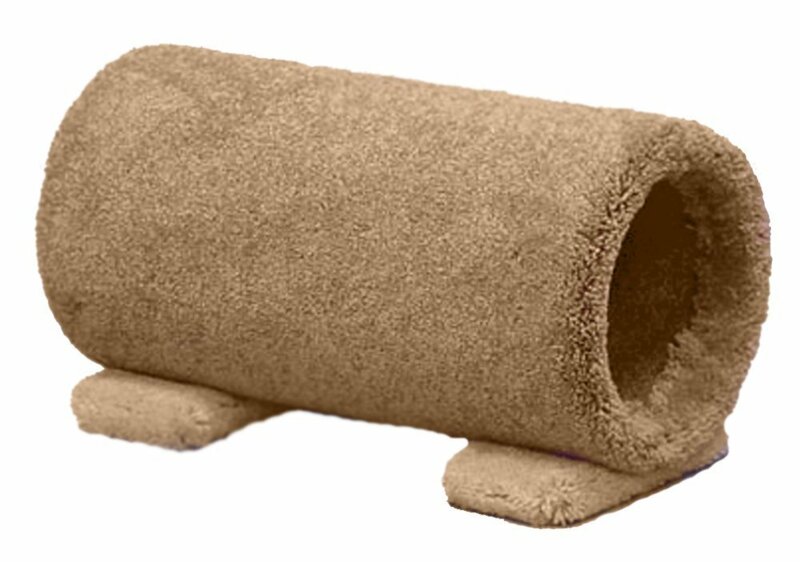 This pet bed is made of the softest microfiber and will fit most pets in the small to medium size range. 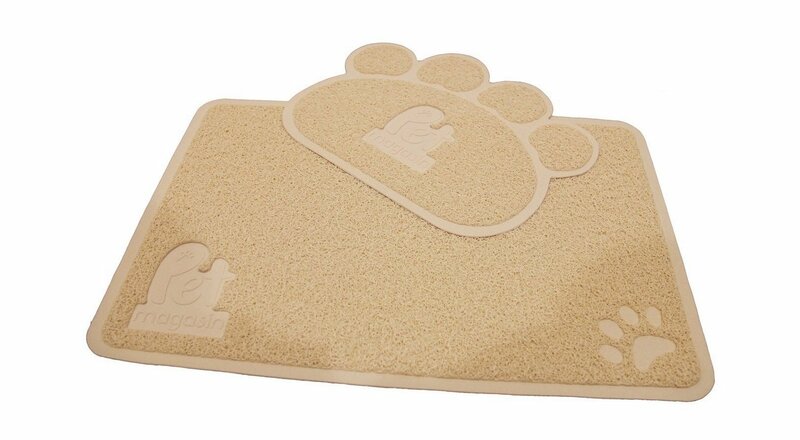 Beige color mat looks elegantly fit with most of the household furniture and wooden floor. Just rinse with cold water to clean the mess. Real Leather material, soft and not stiff, with very lovely heart charm. Very easy to wear and remove. 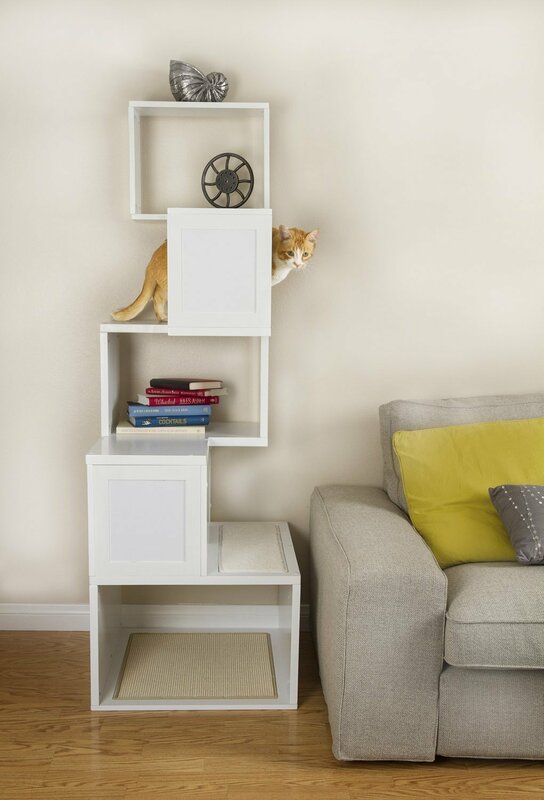 A must for saving your home furniture and a fun surprise for your cat. Six separate levels for climbing and playing and space for decorations. Carpet on the second and fourth levels for lounging. 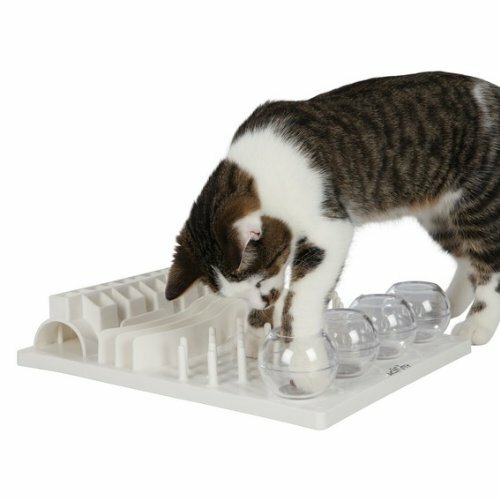 5 different game modules to entertain your cat’s 5 senses! 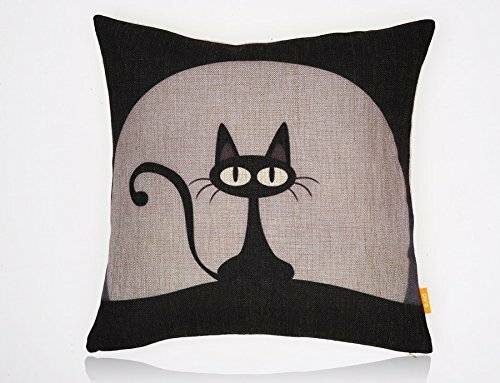 This adorable cotton pillow cover is just an eye candy for any cat lover!